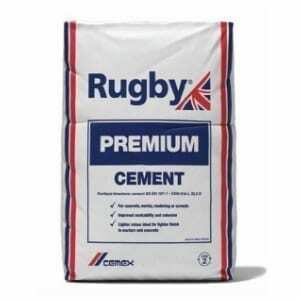 Our range of cement products are perfect for a variety of purposes including use in concrete, mortar, render or screed. For the more aesthetic purposes, our cement is light in colour. 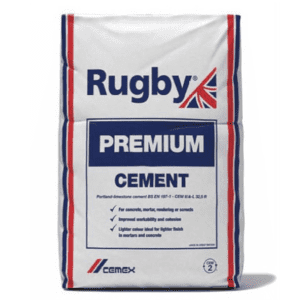 Our cement range is created with the purpose of improved workability, cohesion, finishing and resistance to freeze-thaw. We also stock high quality grout engineered for strength in finish. 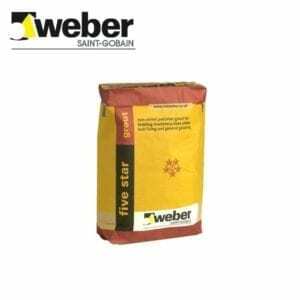 Designed as a flowing grout that can also be trowellable or used as dry pack.